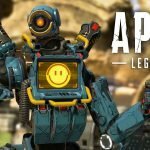 Respawn Entertainment’s Apex Legends is Released! We all can say that, Battle Royale games are very popular nowadays. It is a very competitive game genre. Most popular games of this genre are Fortnite and PUBG. 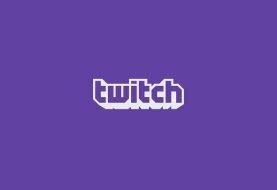 Respawn Entertainment is willing to change the balance by adding one game too into this equation. 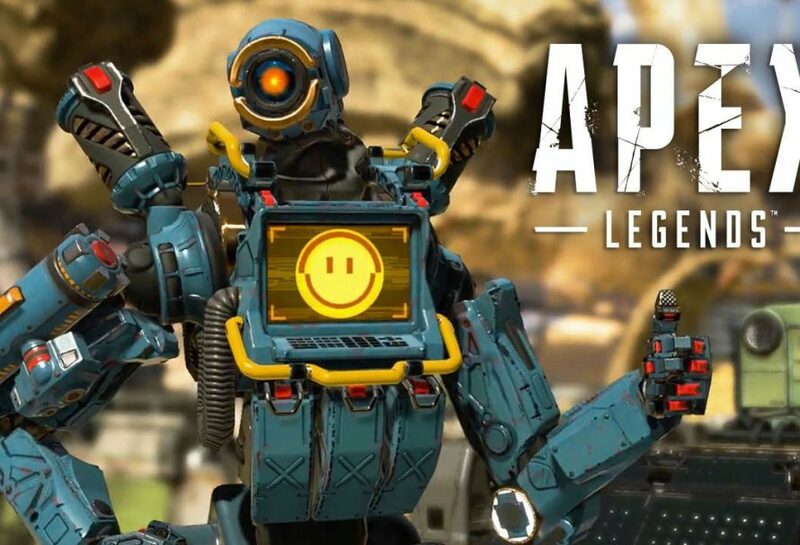 Today, EA released a brand new free to play Battle Royale game, Apex Legends. Is Apex Legends Rival to PUBG? Of course time will show that. But you can easily say that, there is a need for another high-toned battle royale game, or games even. Because Fortnite graphics and game play is not so realistic enough. Don’t get me wrong, it’s not a bad comment, just it’s the way the game was developed. Furthermore, it’s quite successful. It’s because there are people who enjoy this kind of atmosphere. What about other players? Players that looking for more realistic battle royal game automatically plays PUBG. Apex Legends’ release is important, because it is realistic and free to play batte royale game. Gearing up high-tech equipment, and fight to survive. Now, people get to chose which batte royale game they want. This will be getting interesting real soon. 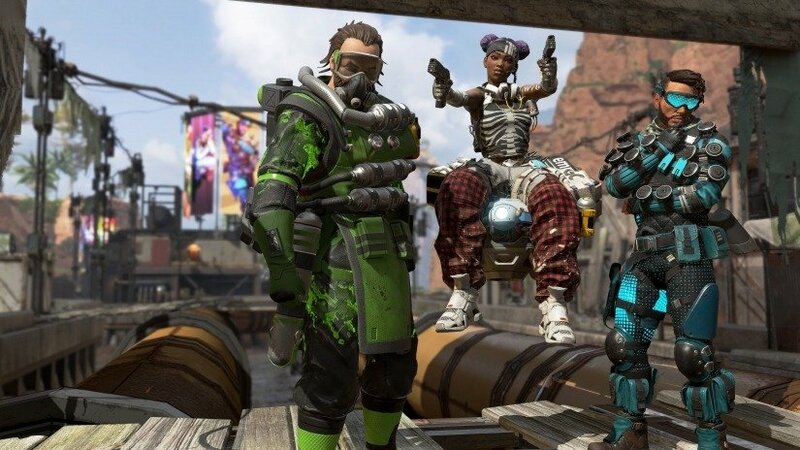 Apex Legends already breached 1 million players in first 8 hours. If you have enjoyed Respawn Entertainment’s Titanfall, this game might be a great game for you. Because it is have same dynamics as Titanfall’s multiplayer modes. 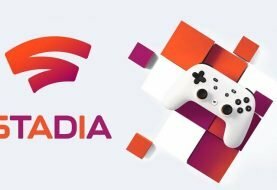 You can access the game through Origin . New battle royale also available on PlayStation 4 and Xbox One. You can watch official trailer down below. Previous article Pokemon Go: Legendary Pokemon Palkia is Here! 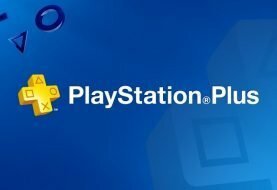 Next article US PlayStation Store February Sale is On!